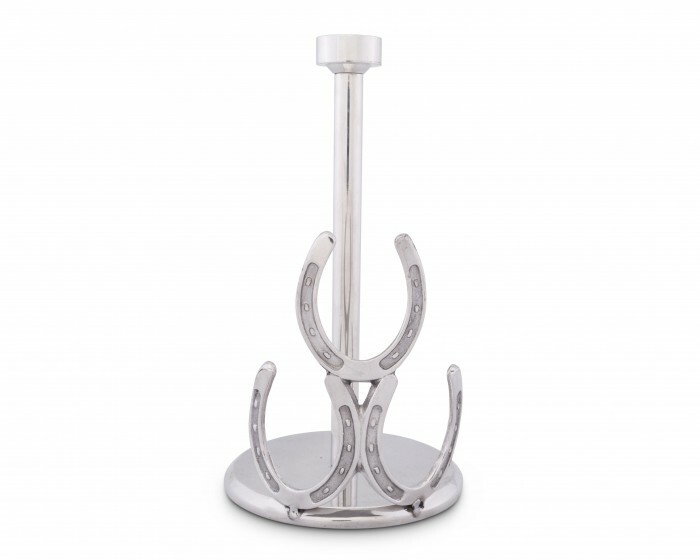 Reflect your passion for riding in any area of the home with this Horseshoe Towel Holder from Arthur Court. 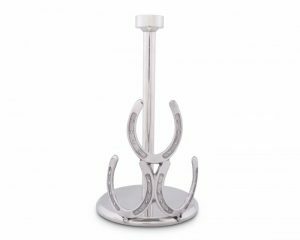 Handcrafted in Arthur Court’s signature aluminum, this piece features a long, thick bar extending up from the circular base to support the towels, while a horseshoe stands on its toe next to the pole. 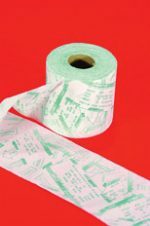 Realistic nail markings display inside curved pockets on either side of this design, which looks exceptionally distinguished against the smooth, lustrous surfaces around it.